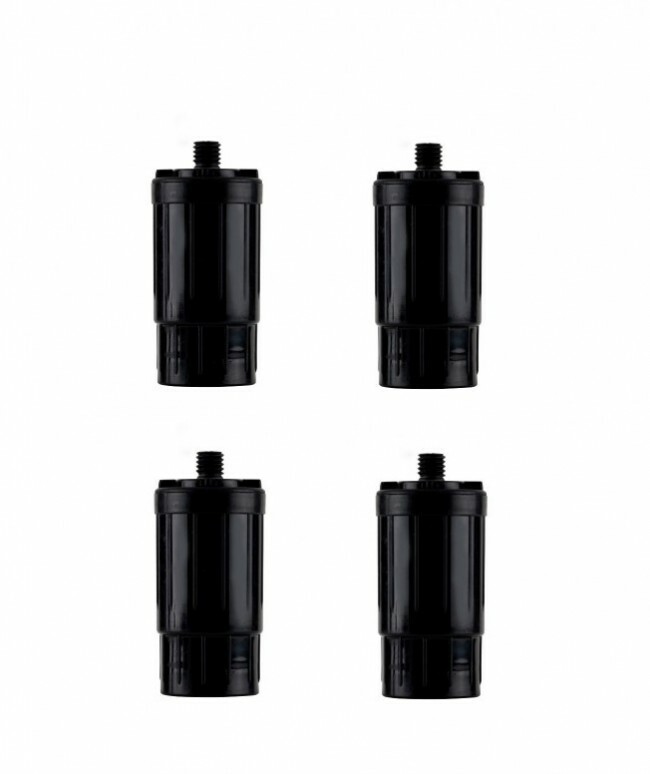 4 x Advanced Travel Safe Filters are suited for travelling in undeveloped countries. They give you a convenient drinking option suitable for travel that's a low-cost alternative to boiling, purification drops, and bottled water. Used by humanitarian organisations around the world. 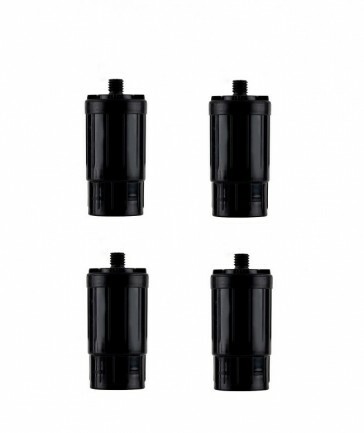 800ml water bottle filters are suited for travelling that instantly filters water in undeveloped countries so it's safe to drink. Used by humanitarian organisations around the world, the water filter bottle is a proven lifesaver in tough situations. The bottle gives you instant access to safe drinking water anywhere in the world. Plus you save money on bottled water, and reduce your plastic footprint by keeping hundreds of plastic bottles out of landfill. There's now no need for boiling water, purification drops, and expensive bottled water. The water bottle is a convenient and low-cost alternative. Simply fill your bottle from any tap, stream, river or lake – even in third world countries – and enjoy safe, clean drinking water straight away. The Travel-Safe Water Filter Bottle contains the Fill2Pure Advanced Filter – one of the most sophisticated portable water purification devices in the world. Not only does it remove up to 99.99% of chemicals and other contaminants, it also protects you against viruses and bacteria to 99.9999% in water other filters cannot remove. 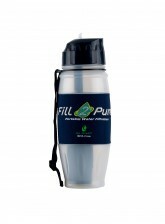 This lightweight yet durable bottle is made from top quality, BPA-free plastic, so it’s 100% safe. The tightly-fitting lid prevents spills, even when squashed in a backpack. And the no-touch spout prevents cross-contamination from your hands when you open it to drink.